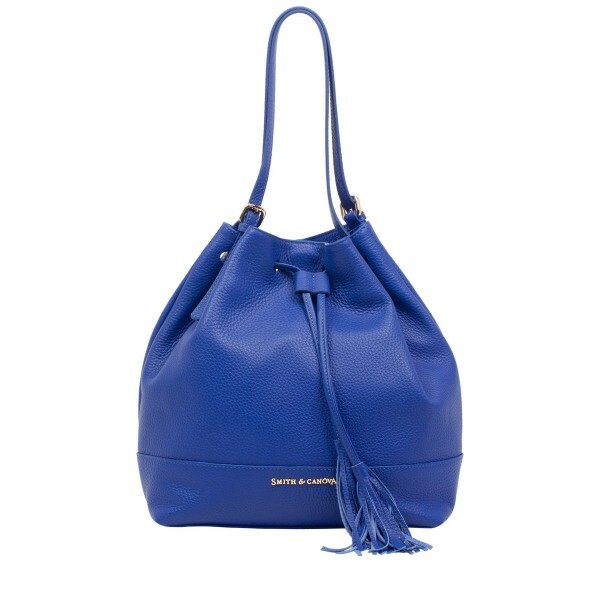 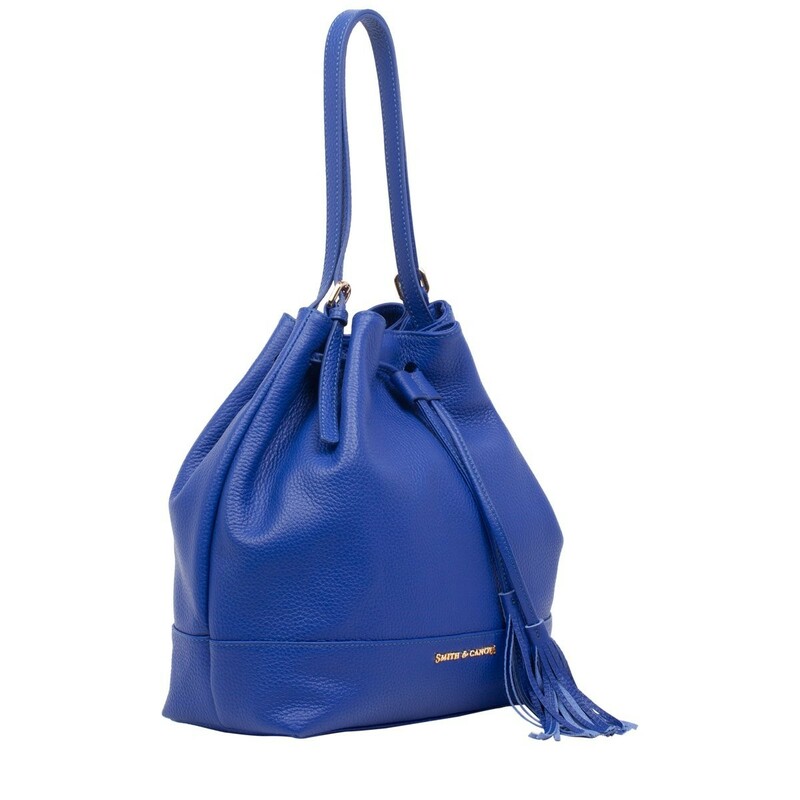 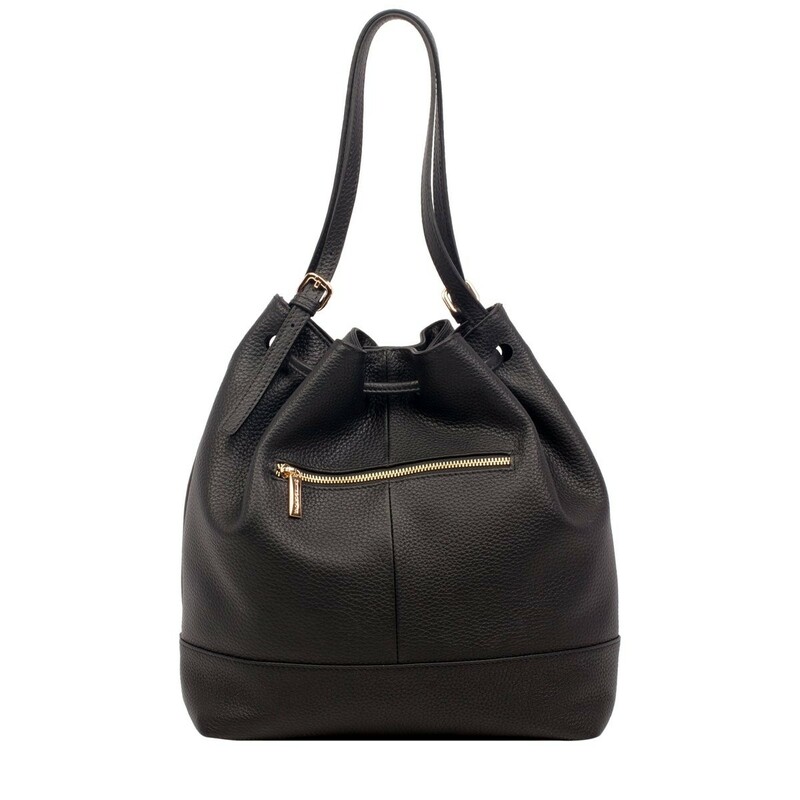 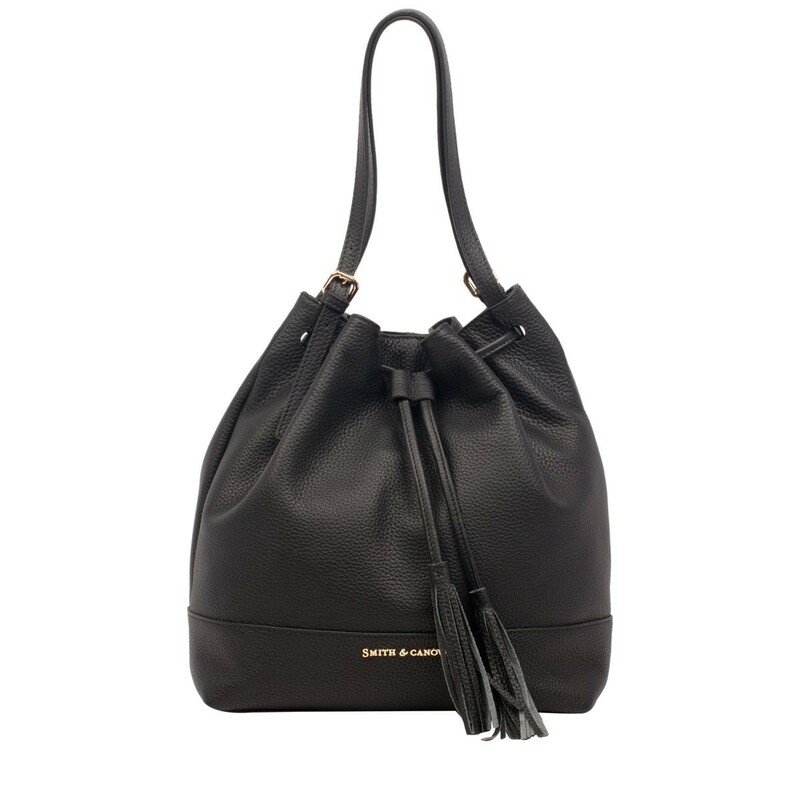 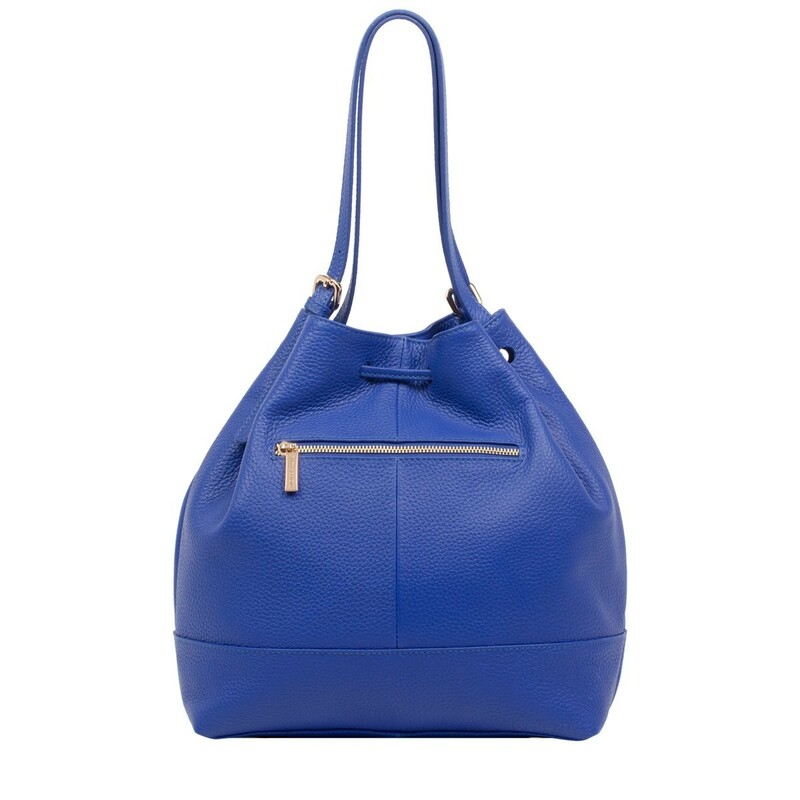 Part of the Antonia collection, this soft pebbled leather grab bag is designed for flexible everyday wear. 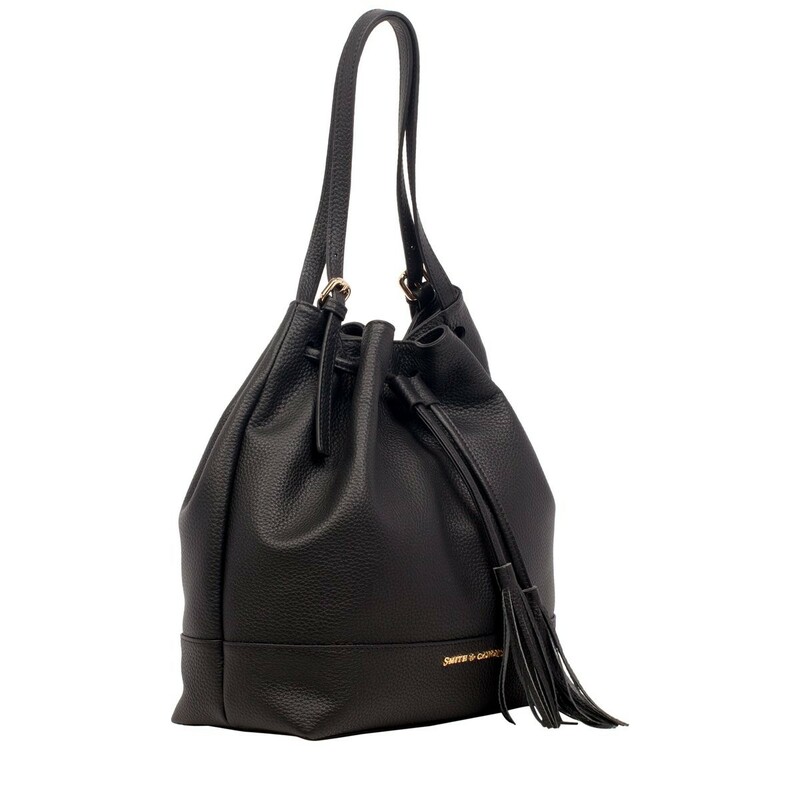 Big enough to hold all of your essentials and more! The chic minimal design adds a modern edge to the classic silhouette.